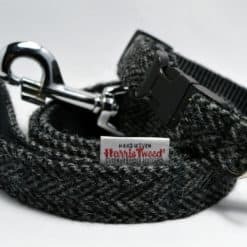 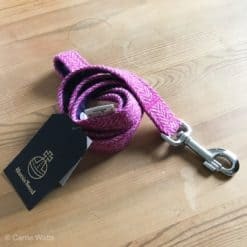 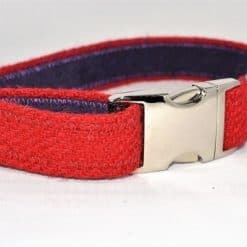 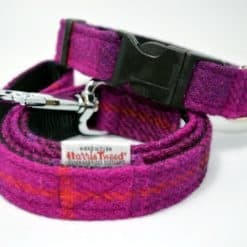 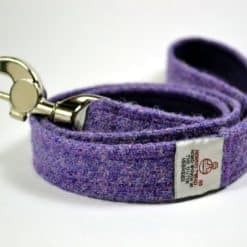 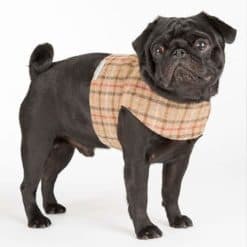 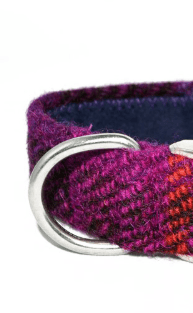 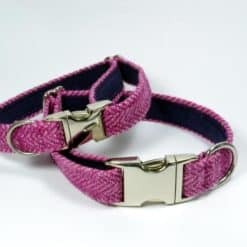 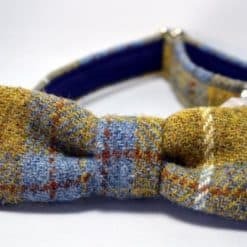 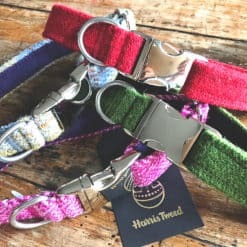 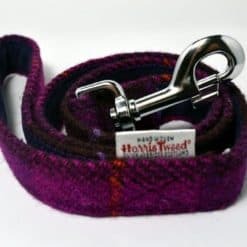 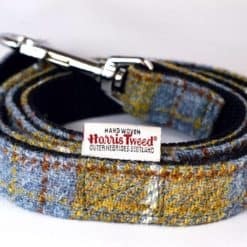 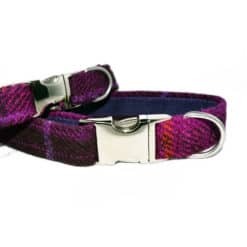 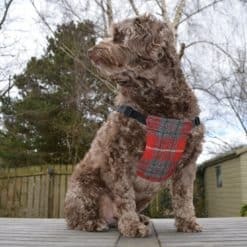 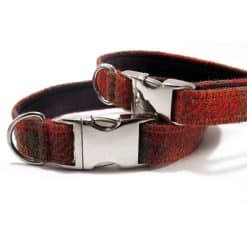 Our Scottish made, collection of designer tweed dog collars with matching leads in a colourful range of designs will not fail to impress when out walking. 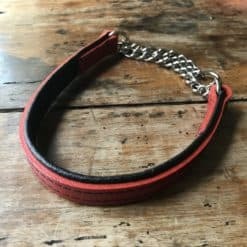 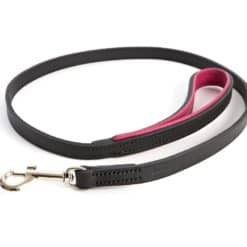 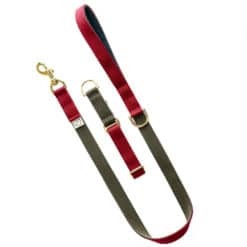 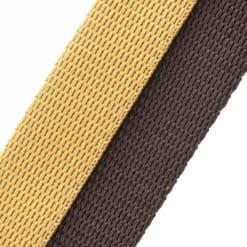 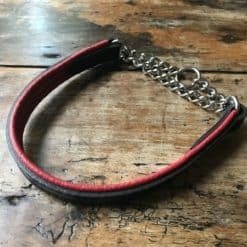 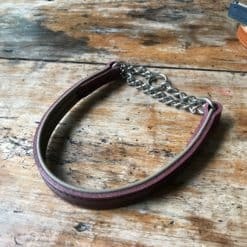 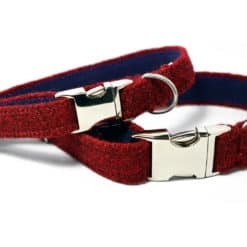 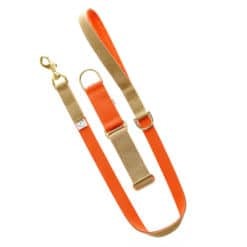 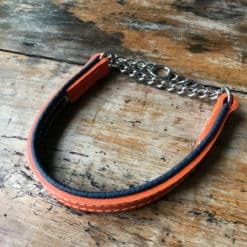 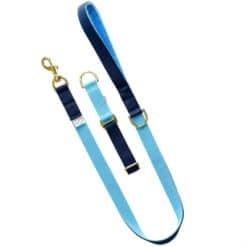 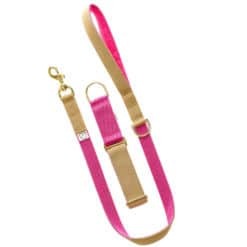 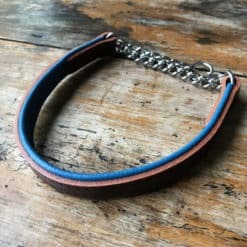 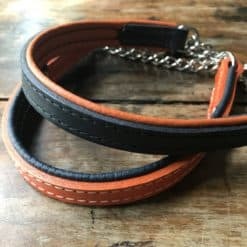 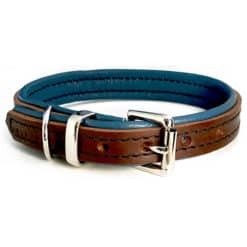 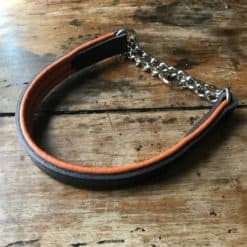 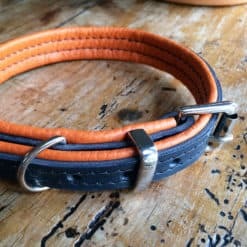 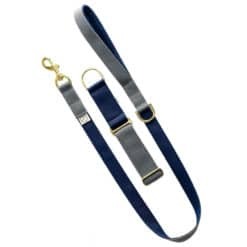 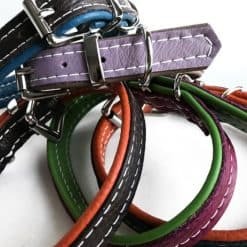 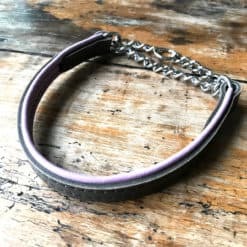 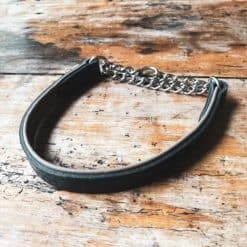 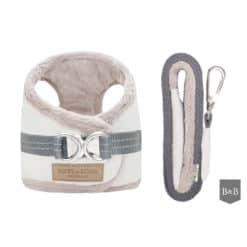 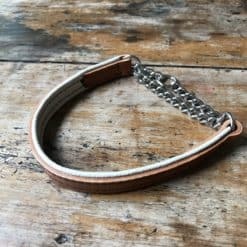 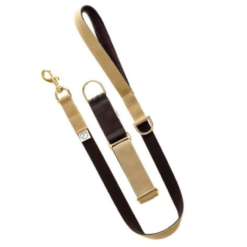 If you prefer our gorgeous leather collars then why not select a padded collar and lead set with a variety of different colours inside and out. 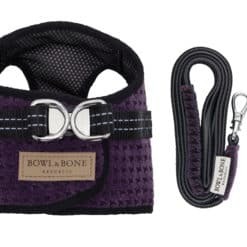 We have the perfect combination for you and your dog. 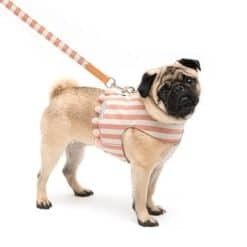 A new edition to the family? 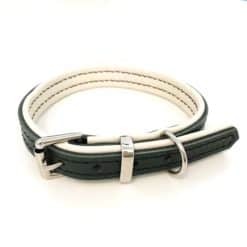 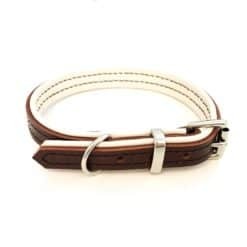 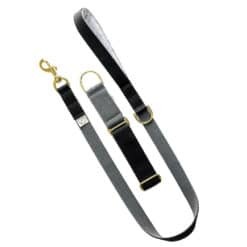 See our soft cowhide puppy collars and lead sets. 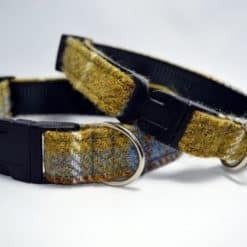 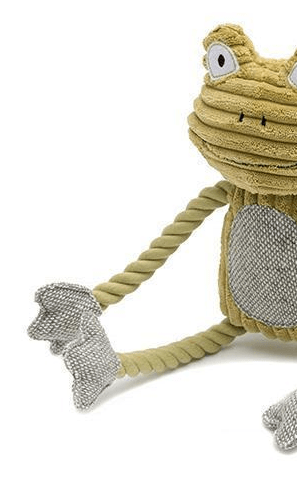 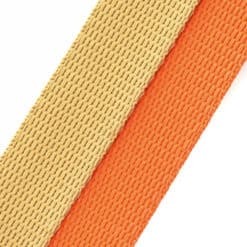 Designer dog collars for your pooch. 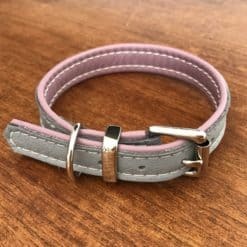 Made with love.